I met Jordan at the Permaculture Voices 2 (PV2) Conference in San Diego last month. He, has an incredible podcast. He asks challenging questions, he asks relevant questions and he has a great way of simplifying complex statements. I highly recommend you explore his site, listen to his past shows and keep up with his current ones. This guy is on top of it. He was curious about the work being done in the soil food web world and so, we talked. Julie Castillo was looking for some commentary on the importance of maintaining healthy soil and some advice for readers on conserving soil–both in their gardens and with their food choices. After some editing…page 36 happened. More importantly, her work is a great addition to the home library, it should be present in produce sections all across the country. Pour yourself a cup of tea and sit back, relax and salivate. You will soon be visiting your local food growers for more reasons than flavor. 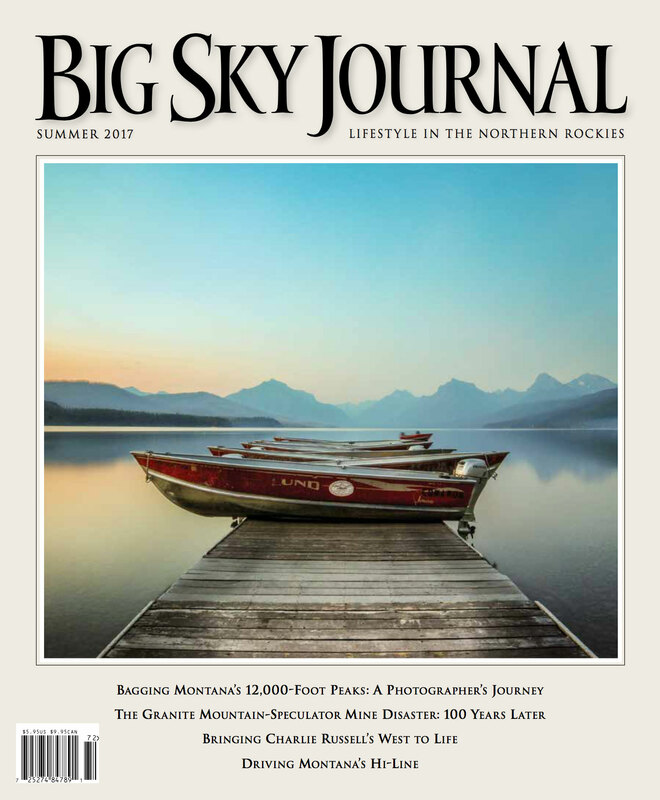 Molly Haviland was featured in Big Sky Journal. Sandy Arrow Ranch needed to address the issue of damaged soil so they hired soil experts Elaine Ingham and Molly Haviland. Ingham is a highly-sought after soil scientist who has developed soil-building projects on large scales across the globe, from a 12,000-acre vegetable farm in South Africa to commercial citrus groves in Florida. Ingham and Haviland came up with a plan for turning the Sandy Arrow Ranch’s sterile dirt into healthy soil.